The revamp of the line includes new packaging featuring simple, clean, yet classic black and white packaging with a geometric cube as the new logo. This logo was inspired by Michelle’s love of art and geometric designs. The Infinite Lip Clouds are described as “bold, magnetic pigment in a smooth, comfortable, feather-like cream.” via their Instagram page. 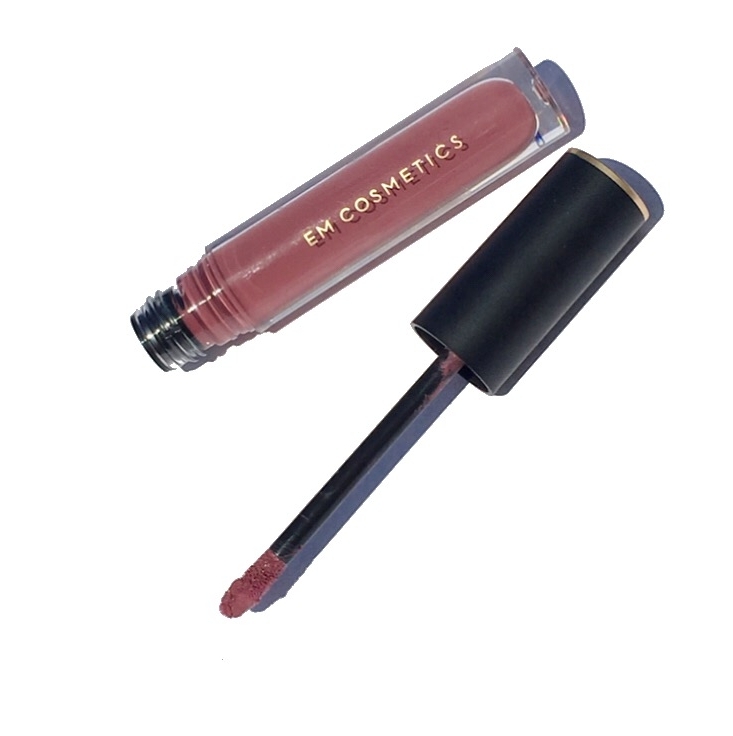 Each Infinite Lip Cloud, which will retail for $16 each, is housed in a classic see through tube. It also has a black and gold cap that contains the logo imprint on top which I find a very nice touch. 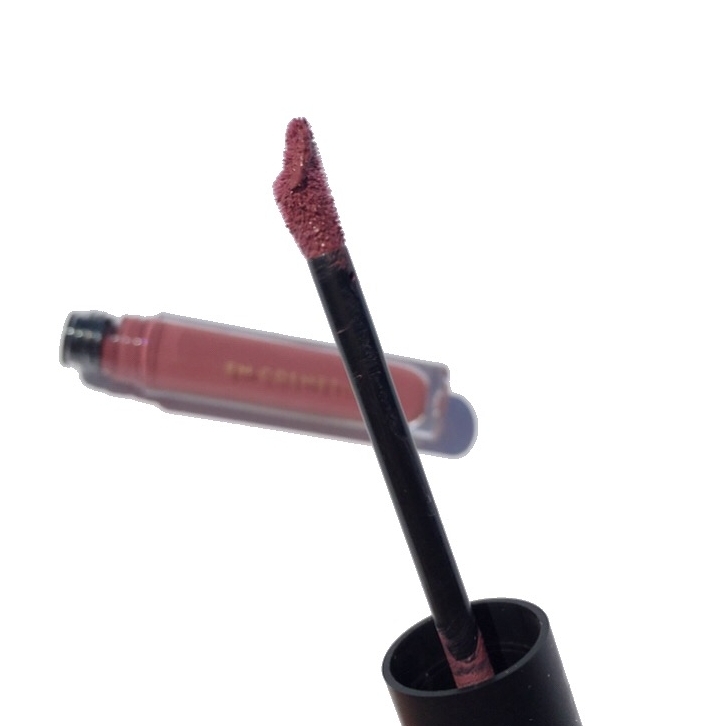 The pointed and slightly slanted doe- foot applicator makes it easy to apply the color onto your lips and helps to give a more precise application. I find that the wand is neither too short, nor long which is an added plus. 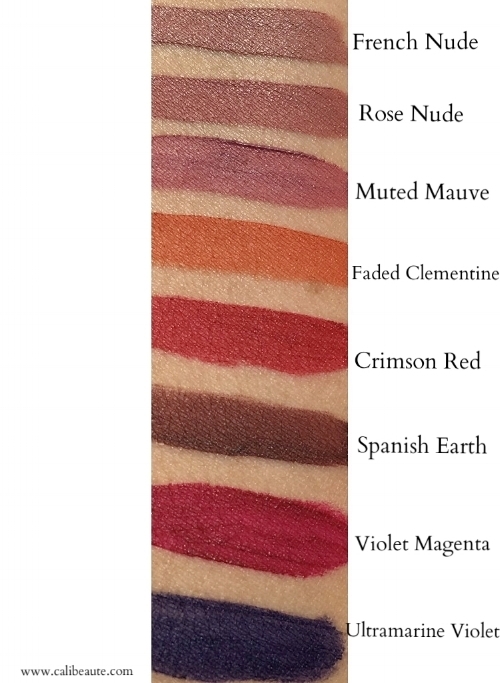 The two shades I tested for all day wear were Faded Clementine, a bright tangerine and Crimson Red. The texture is creamy, with a moussy like texture. You get full color saturation and pigment with one swipe. Each lip cloud has a light and delicious vanilla scent that is not overpowering and seems to dissipate once worn. 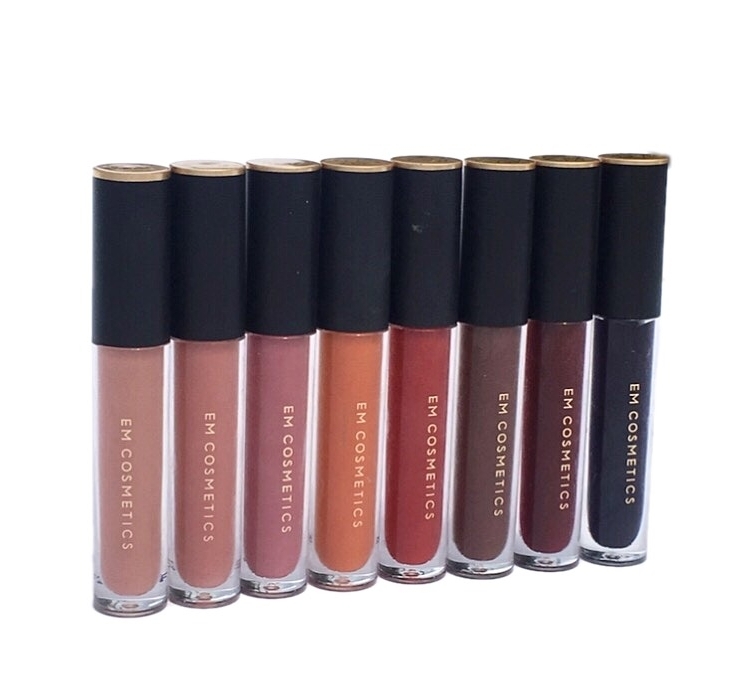 I found that the lip clouds do not dry down completely, instead you get a soft matte satin finish that feels hydrating and non drying throughout wear. My friend Gina and I both wore them on the same day and we both agreed that they feel as if you have nothing on your lips. They are truly lightweight and have great staying power. It lasted on me for a good 7 hours with slight fading in the center from eating and drinking. 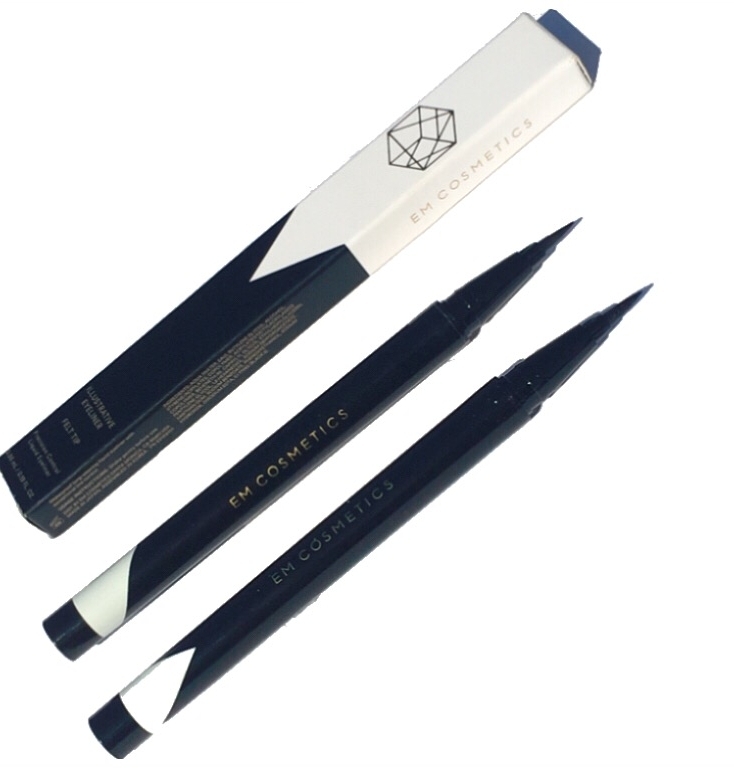 In addition to the launch of the Infinite Lip Clouds, Em Cosmetics will be introducing two Illustrative Eyeliners in both Felt and Brush Tips, priced at $15 each. 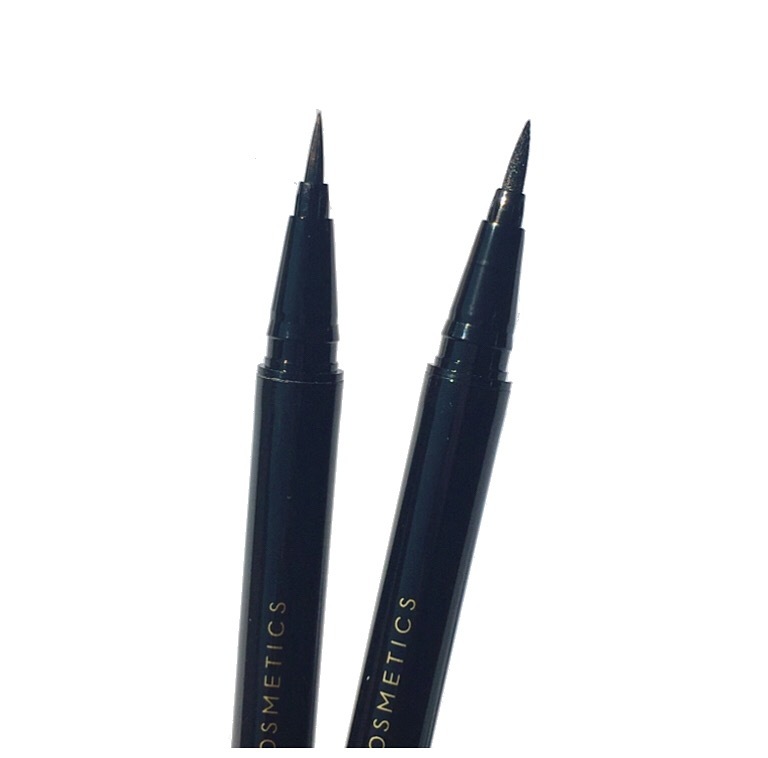 The Illustrative Eyeliners: Felt Tip on the left, Brush Tip on the right. 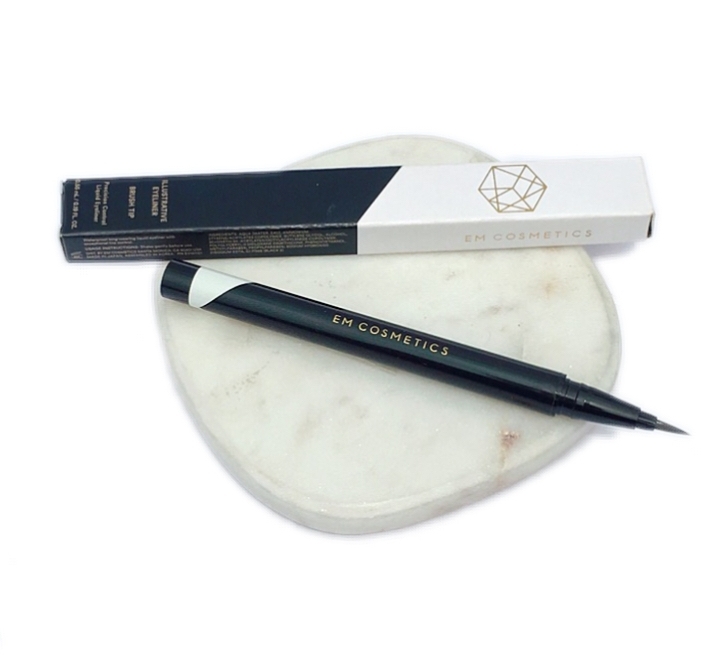 The Felt Tip liner was designed after the manga/comic art pen, which allows you to create a bold, dynamic line in one stroke, while the Brush Tip liner was liner was carefully crafted after an illustration pen, allowing you to create both thick to thin lines with ease. I am impressed with the longevity and wear of the liners. They were easy to apply and If I had to pick a favorite, it would have to be the felt tip liner! Lasting power was impressive and no smudging or fading all day. I am impressed with my first introduction to the line and really can’t wait to see what’s in store for the brand. I would highly recommend that you try one of the Infinite Lip Clouds. At $16 each, the price is right. 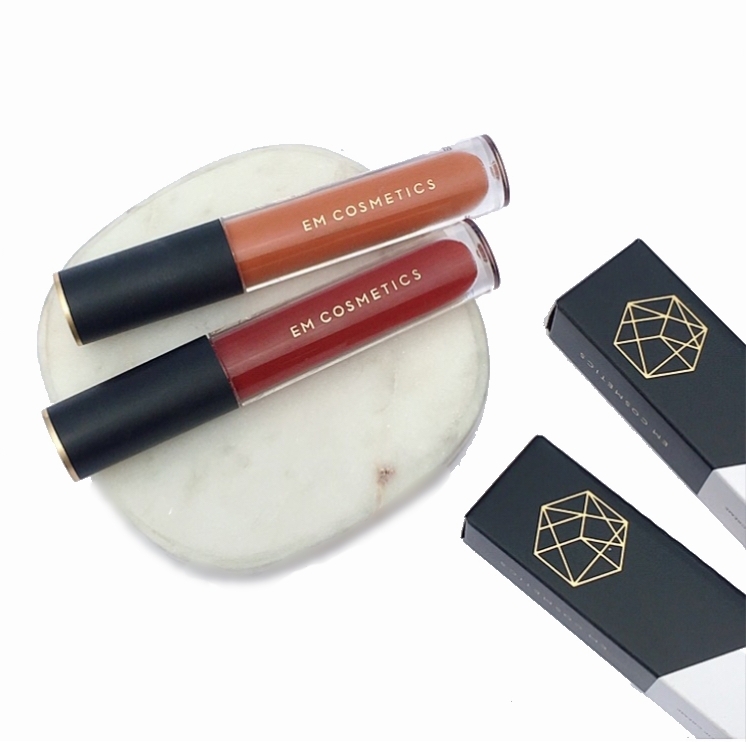 The Infinite Lip Clouds and Illustrative Eyeliners will launch today on www.emcosmetics.com, link here so be on the look out. 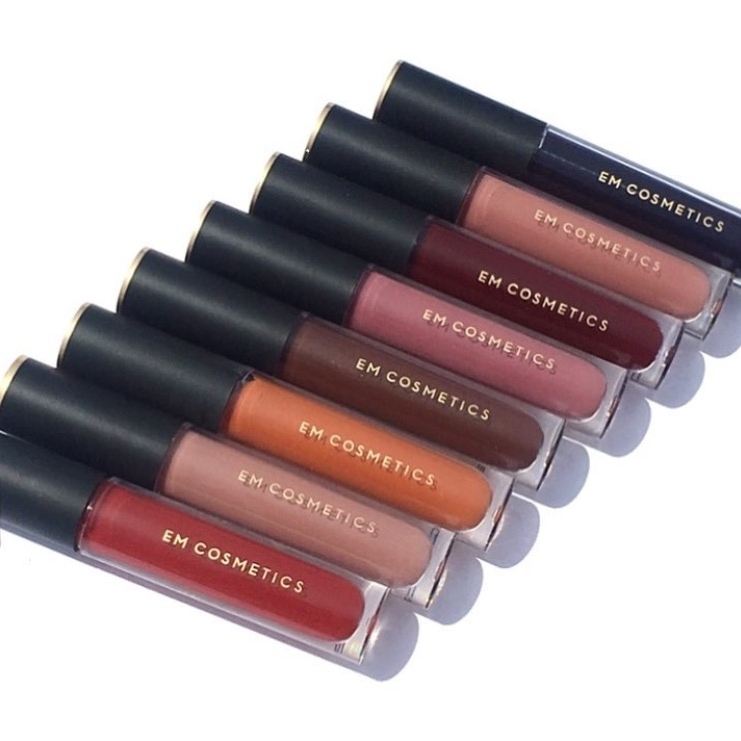 Thank you Michelle Phan and the Em Cosmetics Team for providing these samples to share with my readers. 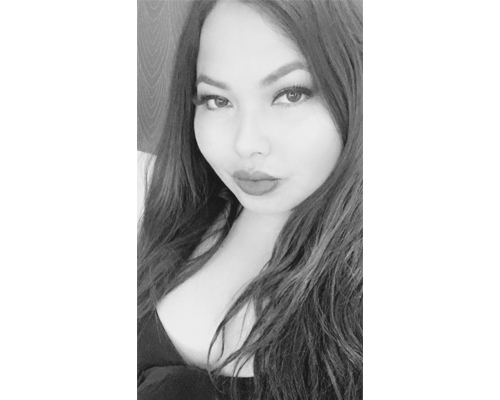 All opinions are honest and expressly my own and links are unaffiliated.